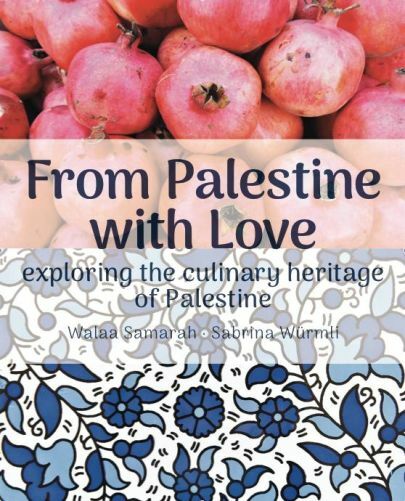 «From Palestine with Love» is much more than a collection of recipes – it gives an insight in the Palestinian hospitality and allows you to explore a new culture. 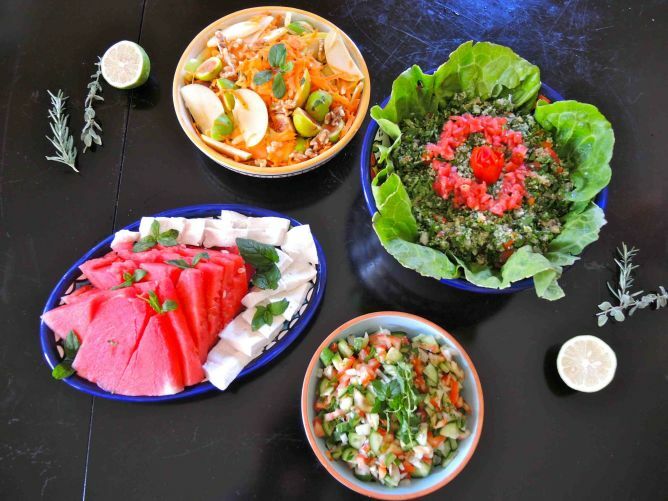 Palestinian cuisine is known for its diverse, fresh and seasonal ingredients ranging from all kinds of vegetables and spices, pomegranates, almonds, olive oil as well as a big variety of grains, such as freekeh, bulgur, maftoul and different types of lentils and beans. 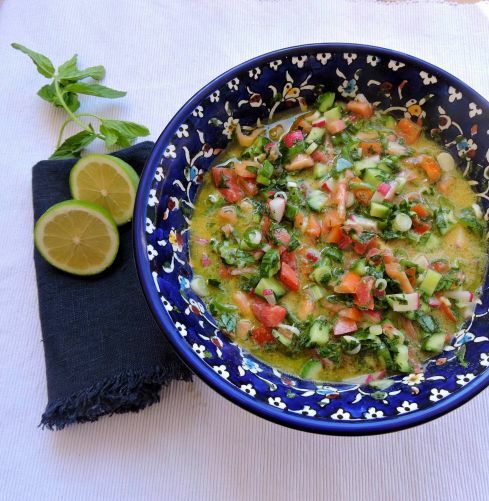 This cookbook invites you to discover a new culture and explore the Palestinian culinary heritage. 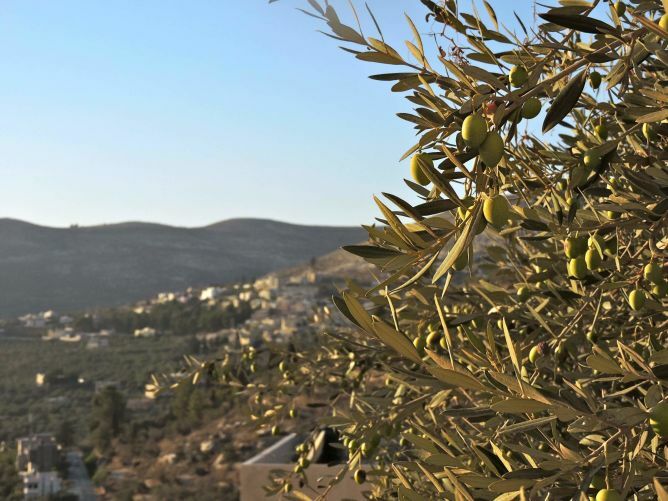 Palestinian food is much more than a collection of recipes. 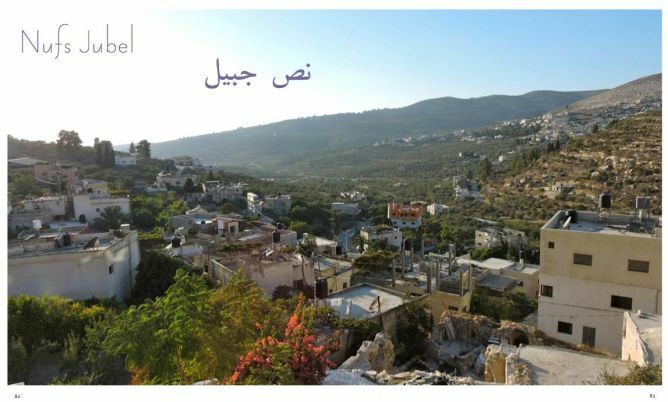 It is an expression of culture and heritage, a part of the Palestinian identity and hospitality. 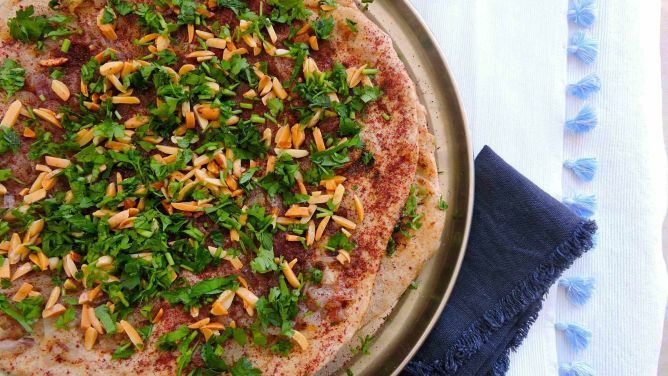 Recipes are passed from generation to generation and show the deep connection of Palestinians with their origin. Sabrina, a Swiss working in Palestine experienced this tradition from the very beginning. Her neighbour and friend Walaa invited her for lunch each Friday. Soon this nice gesture had become a routine and Walaa shared the treasures of the Palestinian kitchen with Sabrina and showed her how to cook traditional Palestinian dishes. That´s how the idea of creating a cookbook – From Palestine with Love – was born. This cookbook consists of 40 recipes and includes stories of women from all over Palestine, who share their favorite recipes and memories of their childhood. Palestine is often framed and stereotyped by media as a desperate place. With this cookbook we want to show a different, positive side and introduce you to the rich culinary heritage, Palestinian hospitality and culture. 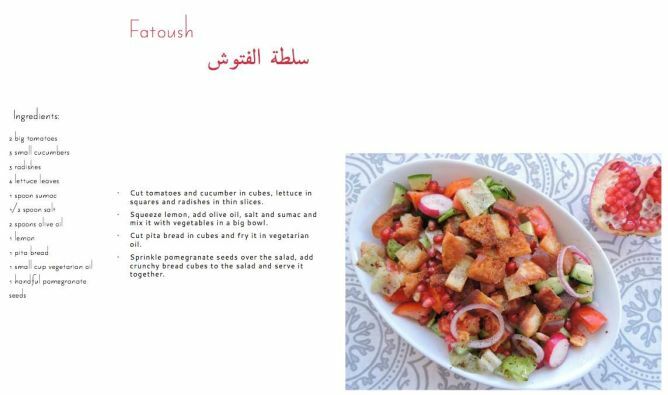 We collected all recipes and stories of Palestinian women and finalized the layout for the book. Now we would like to raise money for the publication, printing and distribution of the book. In total we need 5000 CHF to finalize the cookbook. 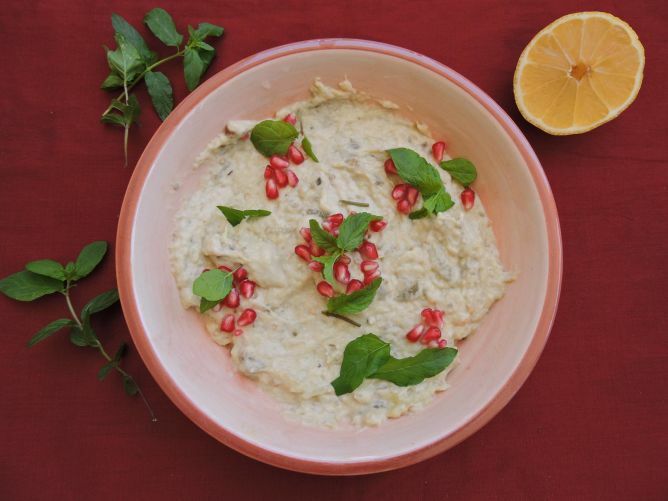 All additional funds and the proceeds of the cookbook sale will go to «Walaa’s Kitchen», Walaa’s Food Delivery and Catering Service in Ramallah. The book will be ready for printing soon and is available end of November. You can directly support us to finalise the book or share this campaign with friends. If you are already looking for a unique Christmas gift, you can pre-order the book here. We would also be happy if you like our Facebook-Page. This project ended successfully on 20/11/2016 12:00! You will receive 5 printed recipe cards. You will receive a package Za’atar, a traditional Palestinian spice mix. You will receive a Shopping Bag «From Palestine with Love». 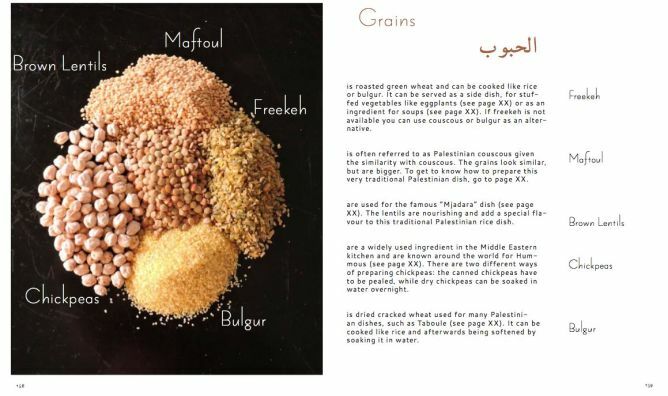 You will receive a copy of the cookbook «From Palestine with Love». You will receive a gift box with traditional Palestinian products. 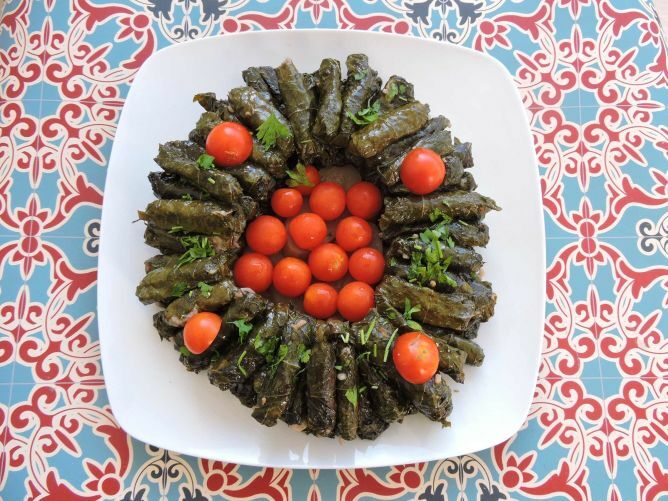 You will receive a Skype cooking class with Walaa, where she teaches you how to prepare your favorite recipe. Die palästinensische Küche ist Ausdruck einer reichen Kultur, ein Teil der palästinensischen Identität und Gastfreundschaft. 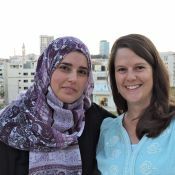 Walaa, eine Palästinenserin und Sabrina, eine Schweizerin, die in Palästina arbeitet, haben jeden Freitag zusammen gekocht. So entstand die Idee für dieses Kochbuch, das neben 40 Rezepten auch Geschichten von Frauen aus ganz Palästina beinhaltet.